Mount McKinley elevation 20,237 ft.
Mount Saint Elias elevation 18,009 ft.
South America. Cordillera in Latin: Chorda: chord, rope. The North America Cordillera from the west contains the highest ranges in the mountain system. The Alaska Range with Mount McKinley the highest peak in North America elevation 20,237 ft., the chain of volcanic Aleutian Islands, St. Elias mountains continuing into Canada with Mount Logan elevation 19,551 ft. second tallest and then back to Alaska with St. Elias at an elevation 18,009 ft.
All glaciers types are represented in the North America Cordilleras. 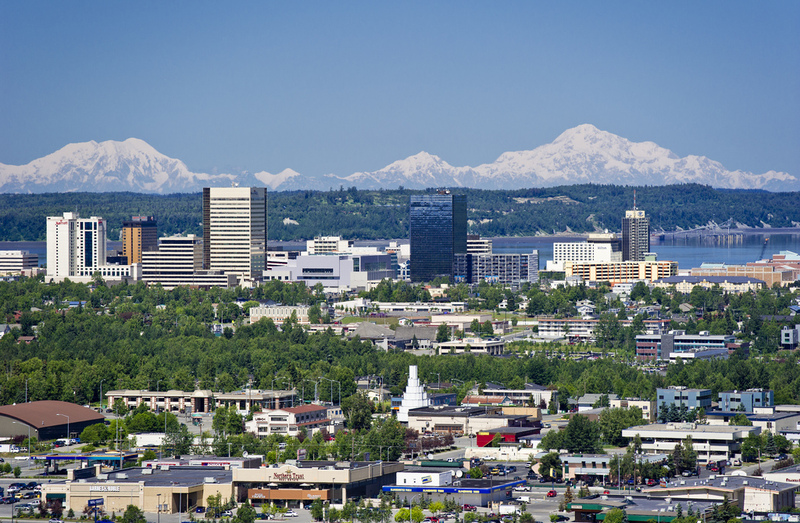 Alaska has fourteen major mountain ranges. 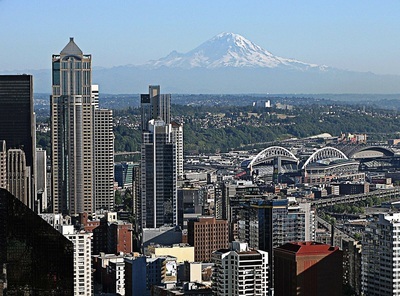 The four major ranges are: the Alaska, Coast, Brooks and Aleutian Ranges. While cruising from Ketchikan to Skagway the Coast Range covers most of the southwest region. From Skagway to Whittier or Seward you sail along Wrangell-St. Elias Mountains and Chugach Mountains. 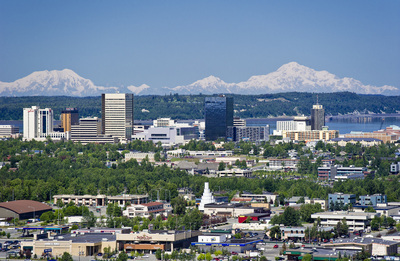 As you can see below the ten highest peaks in the United States run from Glacier Bay to Denali National Park. You can not see all from the ship, but two easiest to spot are: Mount Fairweather, and Mount St. Elias. 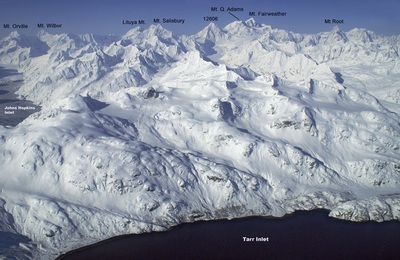 Mount Fairweather elevation 15,299 ft. can be seen within Glacier Bay looking above Johns Hopkins Inlet and from the Pacific Ocean at Fairweather Glacier you can get a good photo. Mount St. Elias when you come to Icy Bay north of Yakutat Bay a good place to shot Mount St. Elias. Look at maps below, also look at the mountains around them. 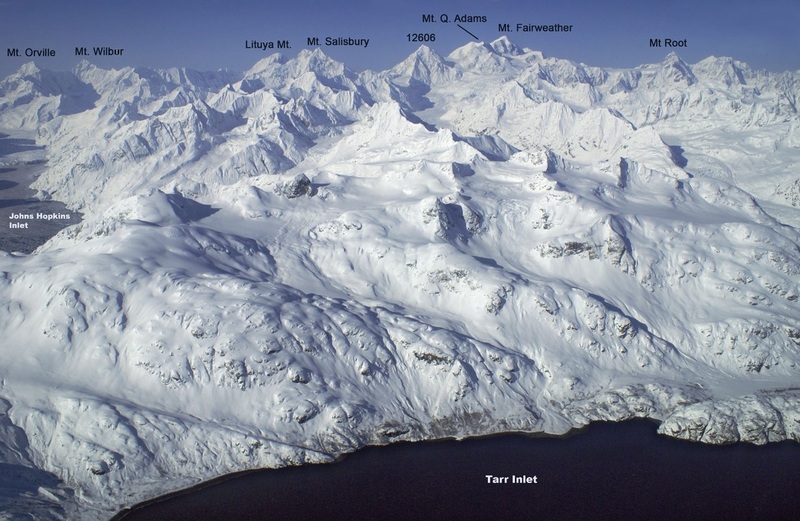 Mount Fairweather elevation 15,299 ft.
Mount St. Elias elevation 18,009 ft.
National Park Service Full maps, Mt. Fairweather (Glacier Bay) click on the park you want to see. 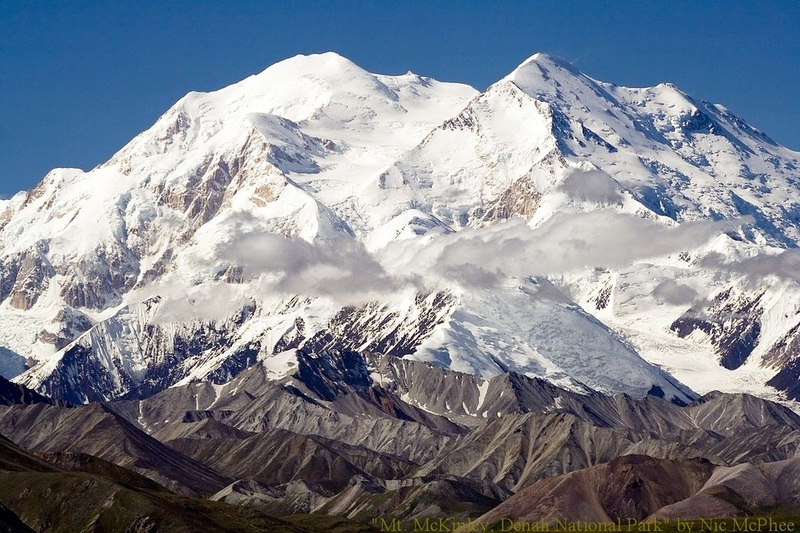 #1 Mount Mckinley (Denali) elevation 20,237 ft.
#2 Mount Saint Elias elevation 18,009 ft.
#3 Mount Foraker elevation 17,400 ft.
#4 Mount Bona elevation 16,550 ft.
#5 Mount Blackburn elevation 16,390 ft.
#6 Mount Sanford elevation 16,237 ft.
#7 Mount Fairweather elevation 15,299 ft.
#8 Mount Hubbard elevation 15,016 ft.
#9 Mount Bear elevation 14,573 ft.
#10 Mount Hunter elevation 14,573 ft. When you are in Seattle, Vancouver, or Anchorage look around, the beauty starts before you get on the ship. Mt Rainier elevation 14,410 ft. From Seattle 84 miles to southwest entrance of the park. North Shore Mountain Range, Vancouver. Mt. Cypress , Mt. 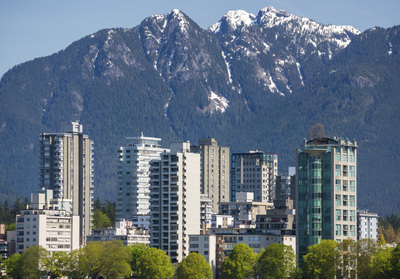 Grouse and Mt. Seymour.